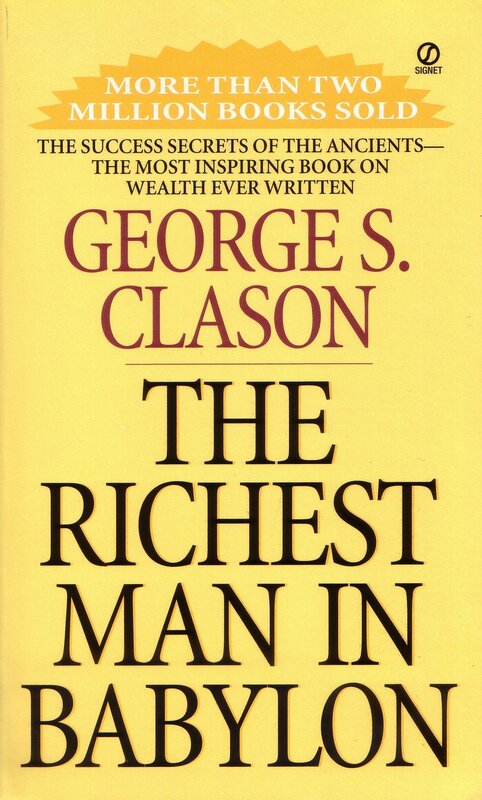 George S. Clason - George Samuel Clason was born in Louisiana, Missouri, on November 7th, 1874. He attended the University of Nebraska and served in the United States Army during the Spanish-American War. A successful businessman, he founded the Clason Map Company of Denver, Colorado and published the first road atlas of the United States and Canada. In 1926, he issued the first of a famous series of pamphlets on thrift and financial success, using parables set in ancient Babylon to make each of his points. These were distributed in large quantities by banks and insurance companies and became familiar to millions, the most famous being “The Richest Man in Babylon,” the parable from which the present volume takes its title. These “Babylonian parables” have become a modern inspirational classic.